Lots of Lost Sectors, dungeons and more to see. World director Steve Cotton told Glixel that the European Dead Zone on Earth is the biggest by far. 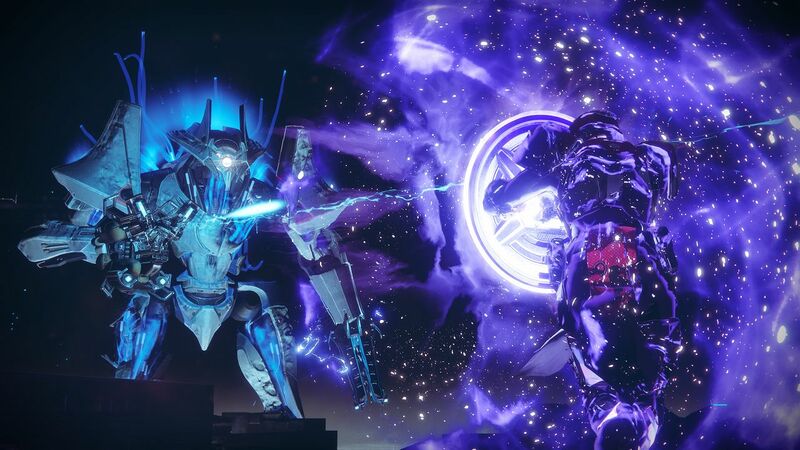 “I like Nessus the best. You’re not going to get to it until later in the campaign, but it’s probably my favorite. European Dead Zone is really good. It has more to do. It’s the biggest by far. Of course, when he says “biggest by far”, he’s likely talking about all the areas Bungie has created for Destiny till date. Does that mean it will be larger than the other planets in Destiny 2? And if so, by how much? 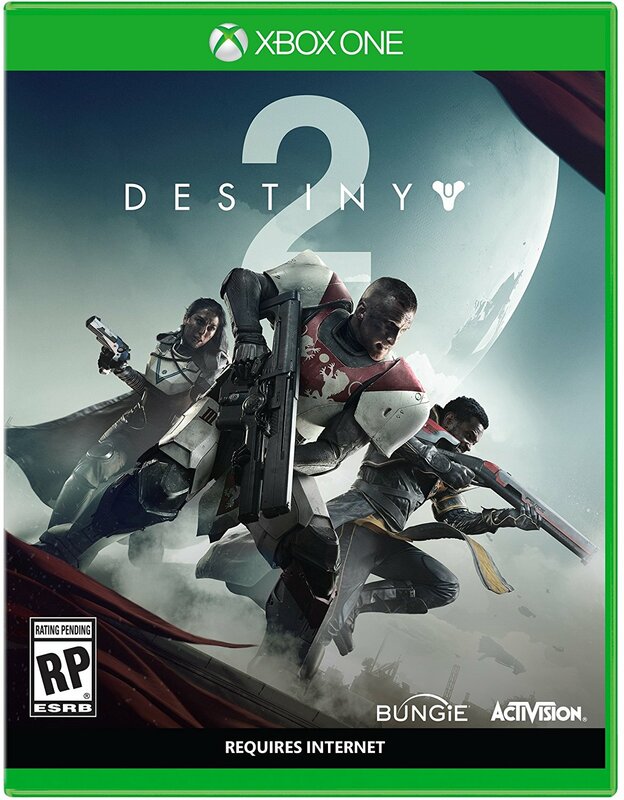 We’ll know for sure when Destiny 2 releases on September 8th for Xbox One and PS4 with the PC version coming later.